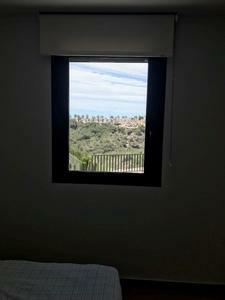 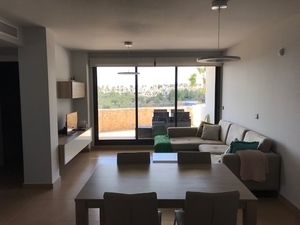 Located in a magnificent location overlooking the gorge is this extremely well presented and fully furnished 2 bedroom 1 bathroom ground floor modern apartment in the sought after Las Ramblas area of the Costa Blanca, close to Las Ramblas Golf Course, Campoamor Golf Course and the La Fuente Commercial Centre. 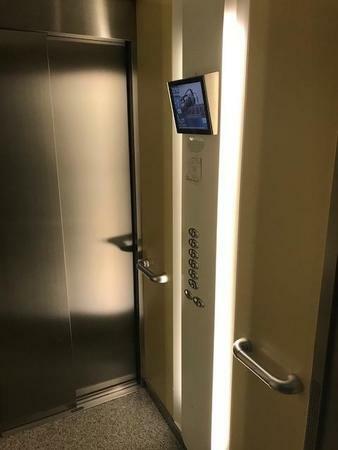 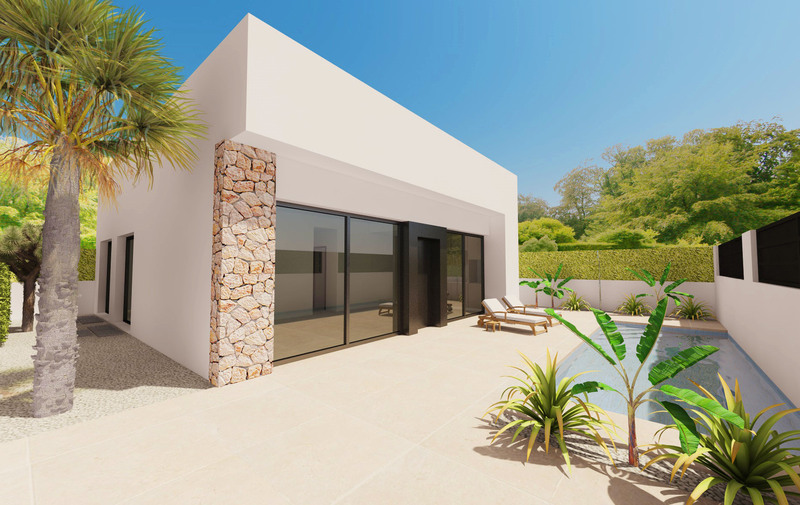 Other significant extras include lift, garage and parking space, air conditioning, plus indoor showers (for pool) and indoor changing rooms (for pool). 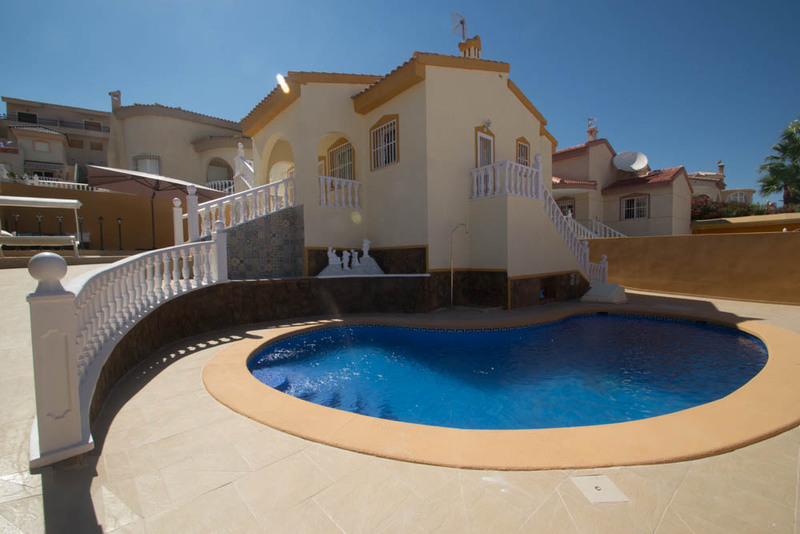 Offered for sale in very well presented condition this property is offered for sale ready to move into. 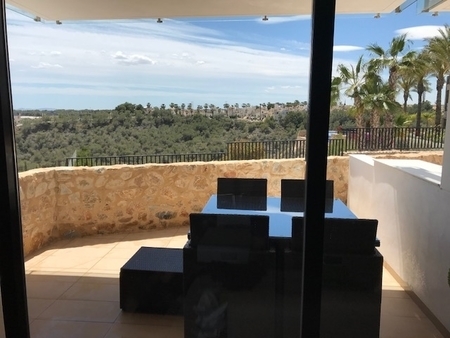 Only 10 minutes from the AP7 and La Zenia Boulevard and the lovely local beaches the property is located only 40 minutes from Alicante airport. 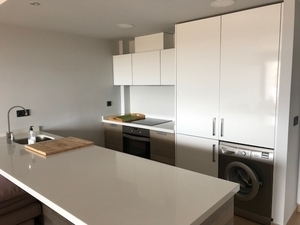 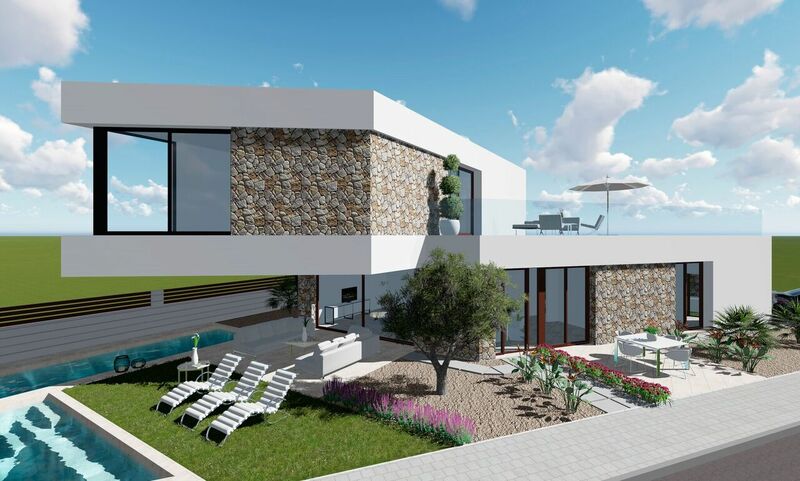 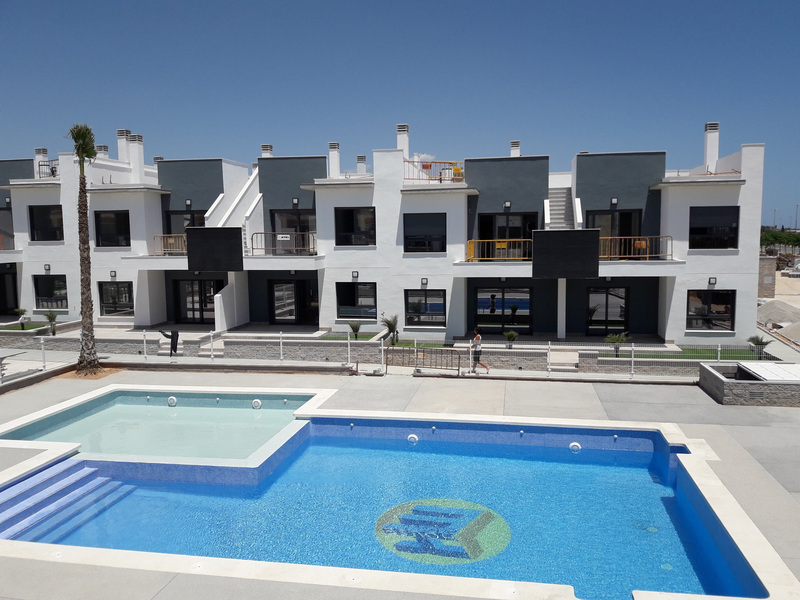 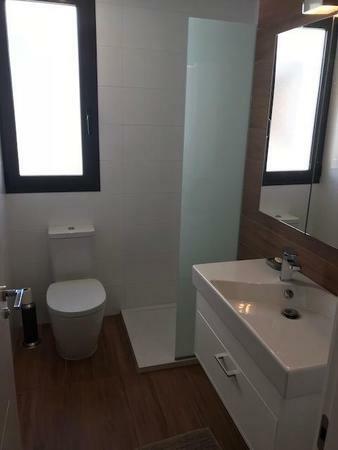 Spectacular brand new complex of 15 luxury apartments in Las Ramblas, Alicante with golf, sea and countryside views and yet very close to the best amenities in the area. 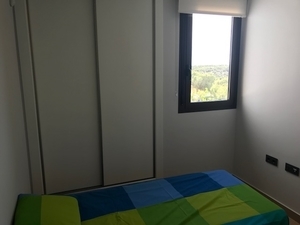 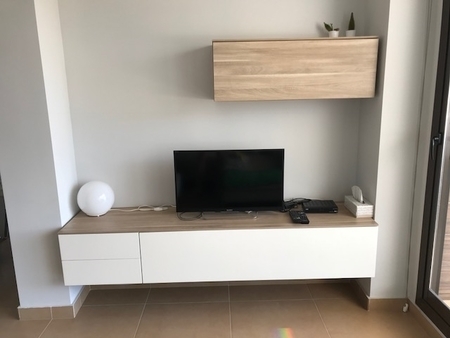 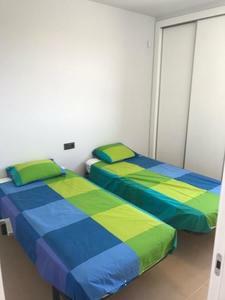 The properties boasts two bedrooms with fitted wardrobes, two bathrooms with underfloor heating, living/dining room, fully fitted kitchen with all with goods, storage room, ducted air conditioning (hot/cold) Lovely green area with swimming pool to enjoy the sun whole day. 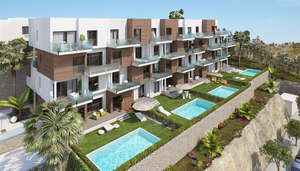 The apartments on the ground floor level will also have their own private swimming pool included in the price and a garden of 77m2 + a terrace of 30m2. 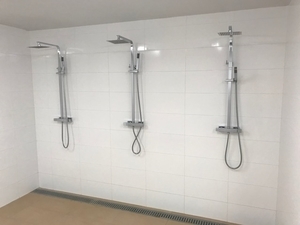 Water/electricity contract services included in the price. 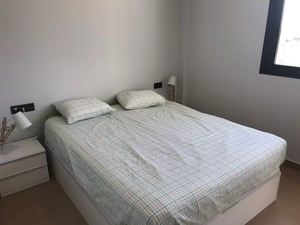 Stunning ground floor apartment located in a very quiet residential area in walking distance to Las Ramblas and Campoamor Golf Courses. 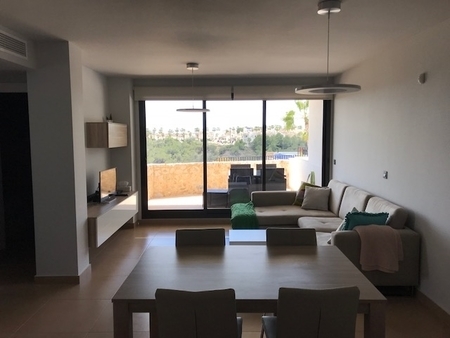 This fantastic two bedroom, two bathroom ground floor apartment located on the prestigious Las Ramblas Golf Resort. This is a lovely, three bedroom ground floor apartment on LAS RAMBLAS GOLF COURSE 3+2. 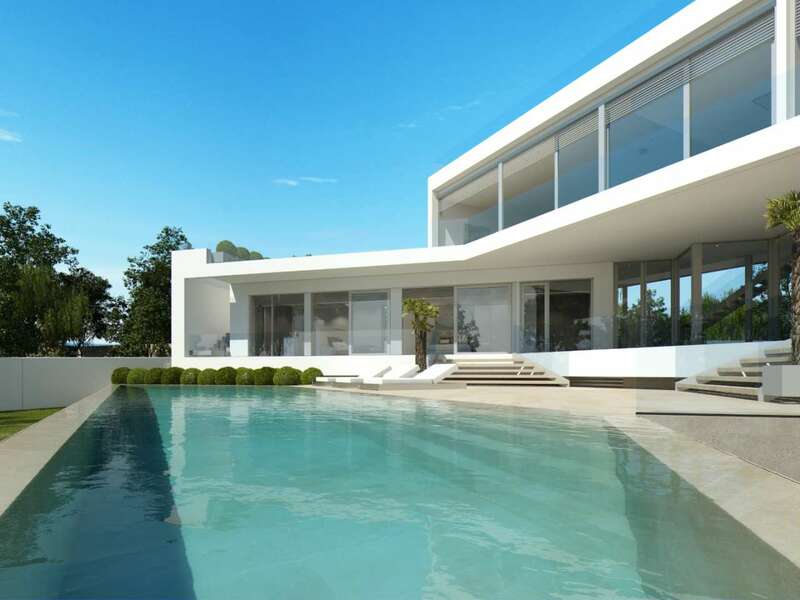 The property has marble flooring throughout and the master bedroom is en-suite. 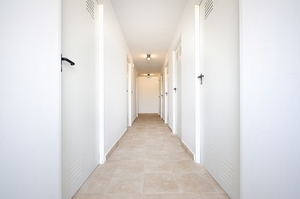 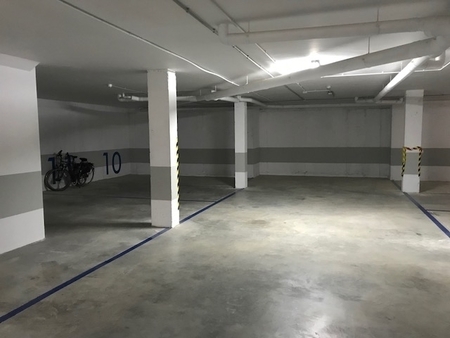 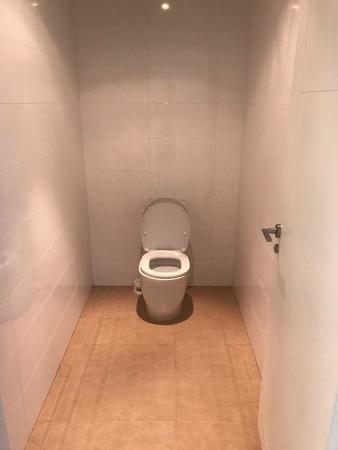 In addition there is a parking space in the underground garage and a large storage room.